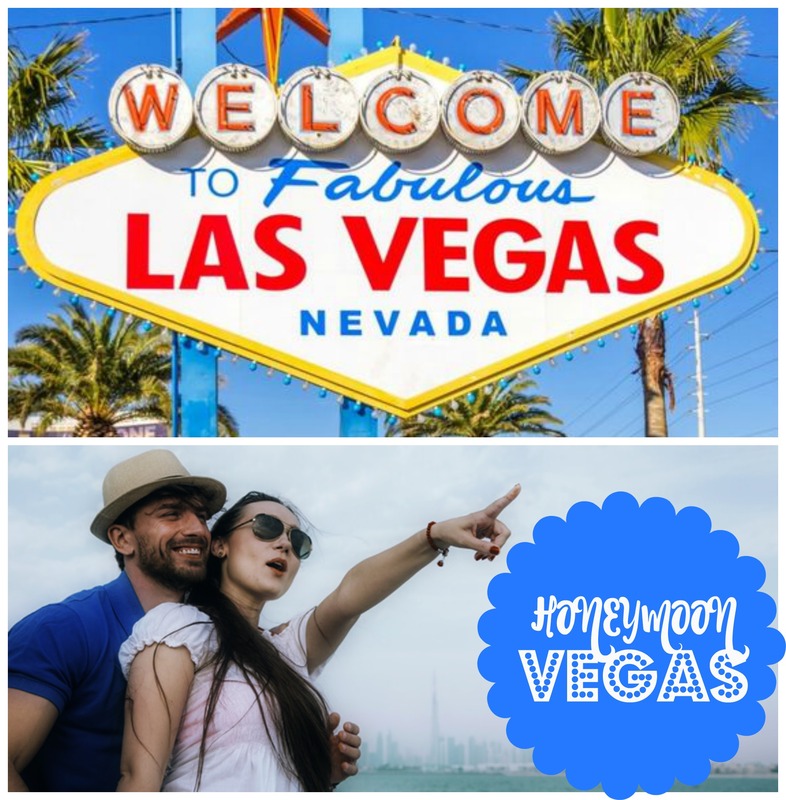 Fun-loving honeymooners looking for a decadent, and excitement-filled vacay should consider Las Vegas. This is the perfect honeymooning locale if your vibe is the sizzling-hot, stay-up-all-night, live-life-to-the-fullest variety! VEGAS, the city that never sleeps, has, well, everything. Where else can you visit Paris, Egypt AND Venice within a couple city blocks? Throw in an erupting volcano, pirate ships, show girls and pink flamingos and you’ve got yourself a trip to remember forever! And, in addition, this is a city that introduced the world to the pink cupcake ATM. Clearly, this is the most important site in town. You WILL be needing a Sprinkles cupcake at 4 am, and you can have one. In Vegas, “yes” is the answer to all your wants. During your stay, be sure to stop by the 24-acre Paris Las Vegas to snap your pic atop the Eiffel Tower. This resort includes amazing replicas of not only the Eiffel Tower, but also the Arc de Triomphe, plus the facades of the Paris Opera House and the Louvre. So many selfie sites!! Grab some croissants at one of the 8 French eateries and then take a ride on the glass elevator up to the observation deck for a gorgeous, panoramic view of Las Vegas. C’est Bon! The Luxor, a Vegas landmark resort, transports visitors to Egypt, where you can experience wonders such as a sphinx and a pyramid that shoots an intense beam of light into the night sky. A light that can be seen in space. Definitely another great photo op situation! Every couple needs to take a romantic gondola ride. Preferably in Venice. But, hey, Vegas works too. Especially in the extraordinarily luxurious Venetian hotel. The hotel uses Venice, Italy, as its design inspiration and features architectural replicas of so many Venetian landmarks, including the Palazzo Ducale, Piazza San Marco, Piazzetta di San Marco, the Lion of Venice Column and the Column of Saint Theodore, St Mark’s Campanile, and the Rialto Bridge. Your honeymoon photo album is becoming quite impressive at this point, right? If you do manage to catch some shut-eye, we suggest you do so in the fanciest, oozing-luxury-est, snazziest resort in town. The Bellagio. Sigh. The rarefied air of money is piped into this wonderland of awesomeness. And it feels so good to breathe it in. Plus they have a sky-high chocolate fountain, a spectacular fountain and an amazing art glass installation by Chihuly. Oh, and an indoor conservatory of beauty. The nicest things in Vegas are free. If you do wake up in Vegas, at any time of day or night, you can be sure to have amazing food. Todd English P.U.B. offers the world’s most overflowing Bloody Mary. Waffles are piled high with things like Thai Chicken. And EggSlut offers pillowy bricoche egg sandwiches so tasty folks stand in line for them. Be sure to stop by the crazy-cool, retro Fremont East District where you’ll find old school casinos, showgirls randomly wandering the streets, an overhead light show, and block after block of neon lights. Oh, and a giant, fireball shooting, metal preying mantis. Another fantastic thing about Vegas is the lovely desert landscape. If you need an escape into nature after all the glitz of town, just take a short drive to Red Rock Canyon. Or, wander about an hour away to experience the Valley Of Fire. World-renowned for its 40,000 acres of bright red Aztec sandstone outcrops nestled in gray and tan limestone, Valley of Fire State Park contains ancient, petrified trees and petroglyphs dating back more than 2,000 years. Cool, huh? But the lure of excitement will surely draw you back to town. Where you can enjoy more of everything Vegas has to offer: An over-the-top exuberance! Lights! Action! Amazing Food! Sights To See! Gambling! Shows! 24/7 FUN! Fancy Hotels! Luxury! Decadence! Art! Entertainment!